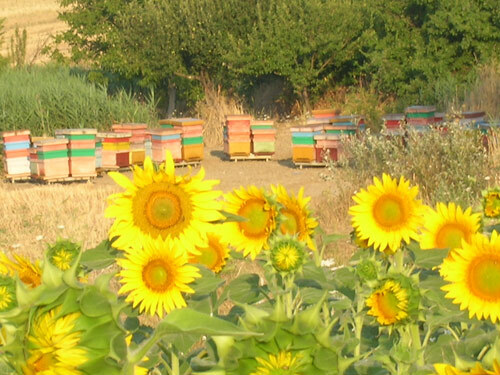 The beekeeping refers to the breeding of honeybees. 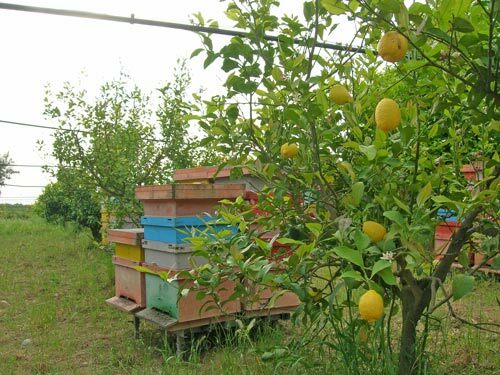 We are accustomed to associate this term with the production and harvesting of honey but actually the beekeeping has a much more important role that is the pollination of plants. Of the thousands of plants that bees visit, about a thousand of these can reproduce only in the presence of the bee and no other insect. 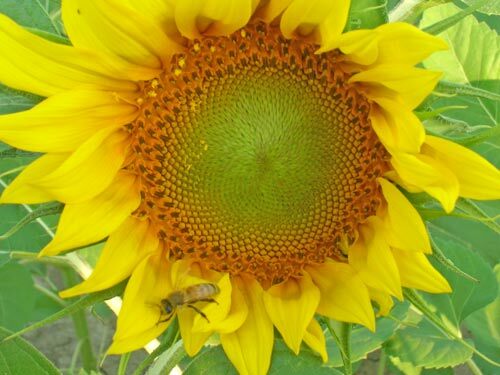 Some scientists have highlighted the supposed disappearance of the honeybee and other species of it on the planet. If the catastrophic hypothesis would happen, thousands and thousands of plant species become extinct and the changes that would be obtained on the planet would put at risk the survival of humankind. 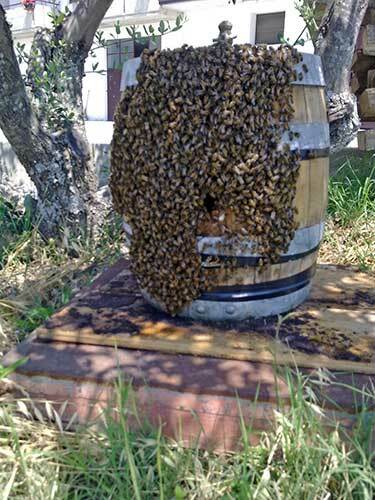 Unfortunately, even the bees have their enemies, the man in the first place, and every year the colonies suffer losses; so we hope that beekeeping is increasingly safeguarded and protected. 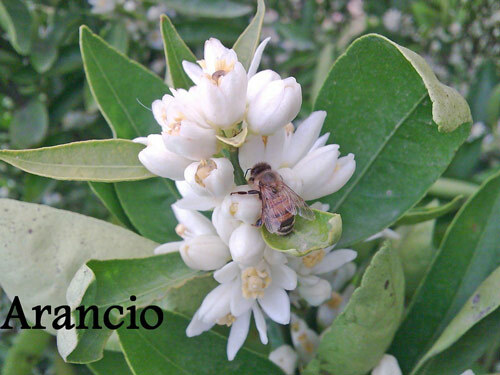 Among the different races of Apis mellifera used in beekeeping there is the “Ligurian” also known as the Italian bee which is highly appreciated for its features. In beekeeping every family is kept inside the nest, the queen is employed to deposit the eggs in the combs and through its pheromone regulates life within the hive, the male is in charge of fertilization of the queen and a few other activities, while females perform different tasks according to their age (in summer they live around 40 days). 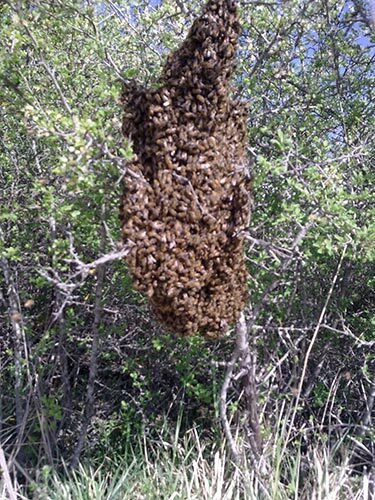 They will take care of cleaning the hive and combs, to nourish the young larvae, to defend the colony, to keep the nest at a certain temperature, produce wax and collect pollen and nectar. The beekeeper has the task of safeguarding the individual families and can not afford to neglect them, must continually monitor themt because there are several variables that can affect the health of bees such as climate, food supplies, the characteristics of the queen, diseases etc..; also must have a good deal of sensitivity and intuition to understand the best places to gather and make the most of their hives. HONEY: is made up of glucose, fructose, water, maltose, amino acids, sucrose, pollen and various enzymes that allow it to absorb the sugars immediately, without digestion. ROYAL JELLY: This is the nourishment of the queen and is composed of many vitamins, amino acids, carbohydrates, proteins, lipids, growth hormones, and so on. 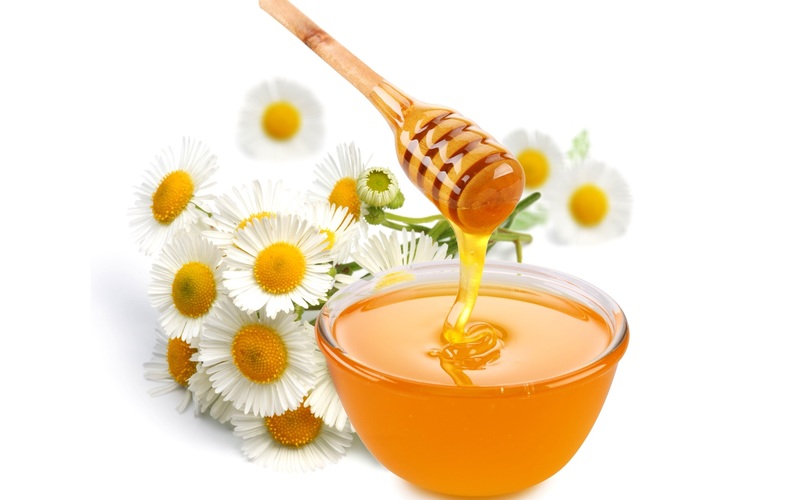 Royal jelly performs many beneficial effects on our body. 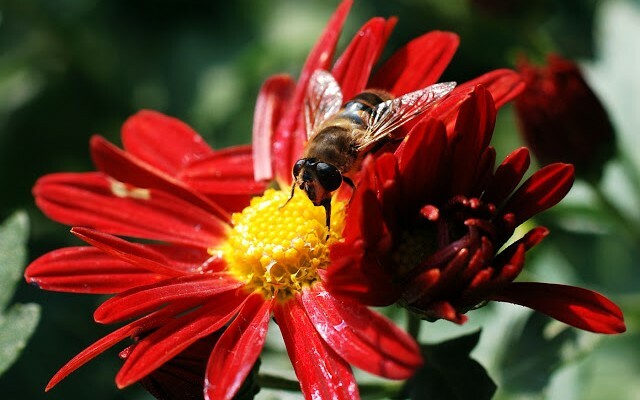 POLLEN: Pollen also contains a myriad of substances including vitamins, proteins, enzymes, growth hormones, etc.., we can appreciate the beneficial effects on our body here too. PROPOLIS: Propolis is a resin that bees collect from the plants, they use it as a sealant and as a disinfectant. For our body propolis is natural antibacterial and antioxidant. WAX: Wax is produced by the glands of workers bees mixed with pollen and propolis, is used in beekeeping for the waxy leaves. The product can also be used as product for furniture. VENOM: The venom of bees has healing properties in humans, it is used for its products against rheumatism, arthritis, allergies, etc.. The extraction of the honey from the frames taken inside the nest is called smielatura and is carried out in the laboratory and the tools used may be from the most traditional to automated machinery. The phases of the honey extraction are: uncapping, centrifugal, filtration, transfer to decanters and putting into jars. 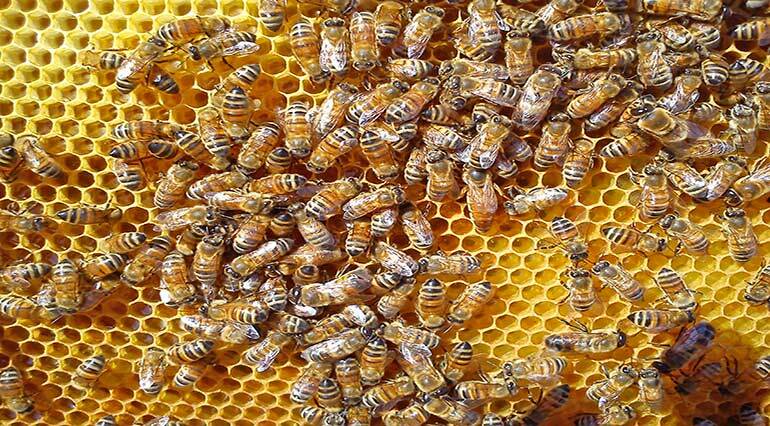 With the uncapping they remove the layer of wax made by bees on the cells filled with honey in the comb. At that point the silkworm is run by the centrifugal machine where the extraction is completed. The honey extract passes through a filter which separates any residual wax and propolis. Then deposited in the containers decanters for a few days, and then put into jars.